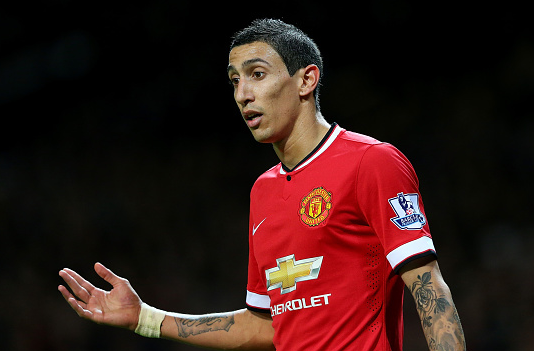 Manchester United record summer signing Angel di Maria has expressed his desire to play Champions League football. The Argentina international is missing Champions League campaign this season as Manchester United failed to qualify last time. Angel di Maria is desperate to take back the Red Devils to the Champions League campaign as he is missing those nights. Currently, United are in fine form, they have won four games in a row in the Premier League and sitting at the fourth spot in the table with 25 points. The 26-year-old attacker played a vital role last season for Real Madrid who lifted their tenth Champions League trophy. He said that United have to do the best to get back in the competition. The Red Devils struggled in the start, but after a hard work they are now at fourth place. He further added that the only aim of United this season is to get the UCL spot but they will try to finish as high as possible. Di Maria was bought in the summer for a fee around 60 million pounds, he has scored three goals and set up six assists in nine appearances for the Old Trafford side so far this season. we can still get the title!